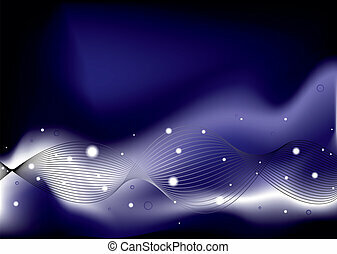 Blue glow energy wave. 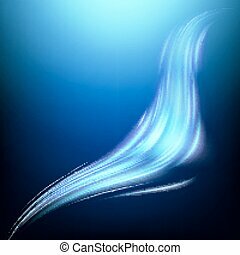 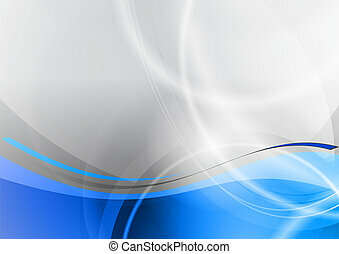 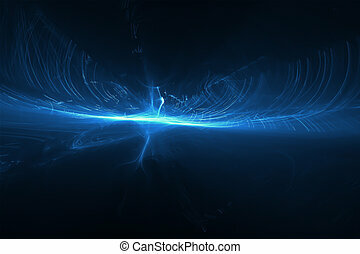 lighting effect abstract background. 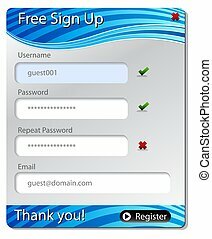 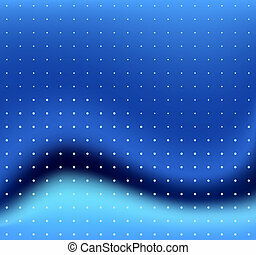 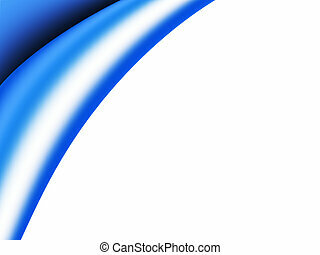 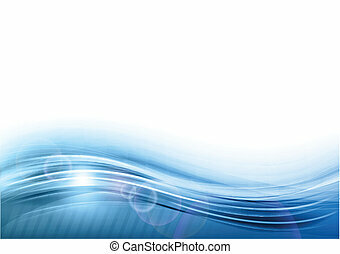 An image of a Blue Energy Wave Sign Up Form Menu. 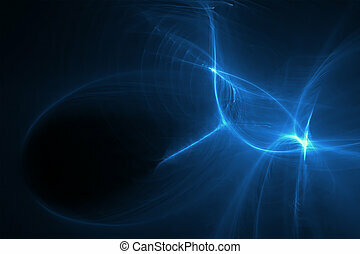 blue glow energy wave. 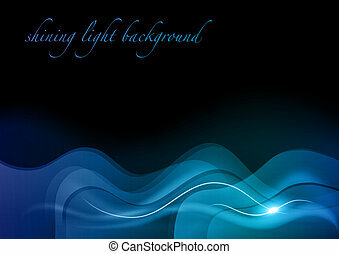 lighting effect abstract background. 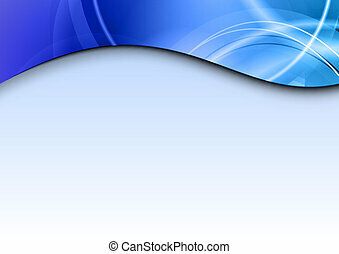 extreme widescreen. 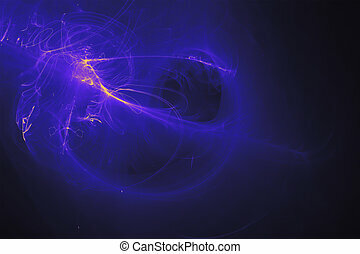 blue glow energy wave. 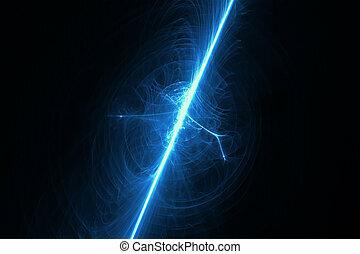 lighting effect abstract background. 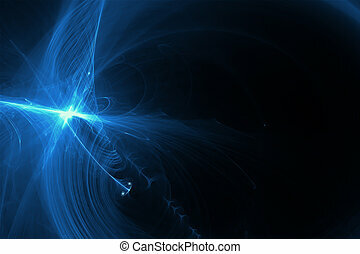 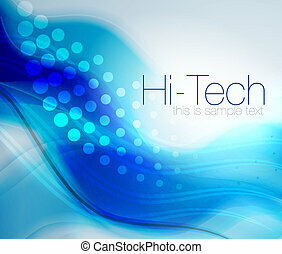 This image is suitable for any purpose, such as science, fantastic, sci-fi, horror, supernatural and etc. 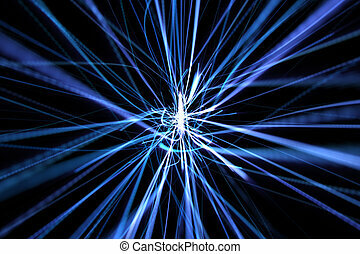 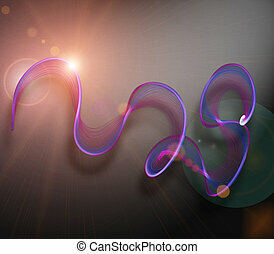 set 7 lighting effect abstract background. 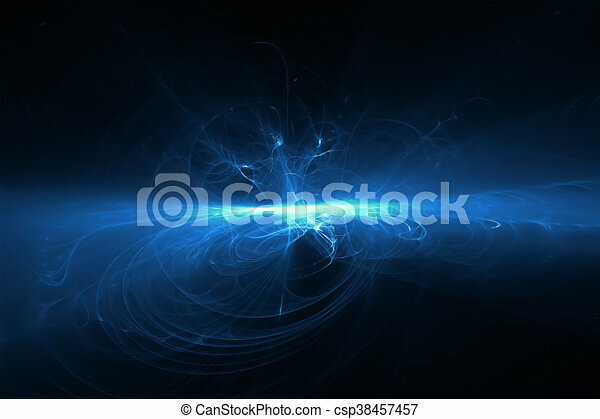 blue glow energy wave. 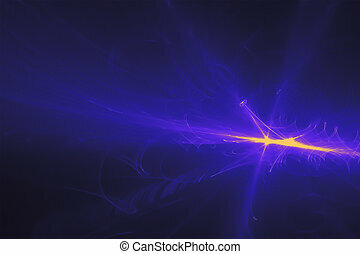 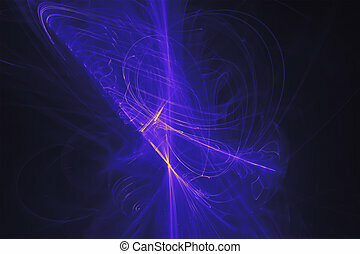 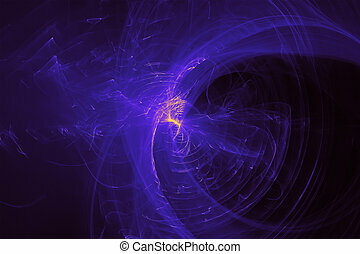 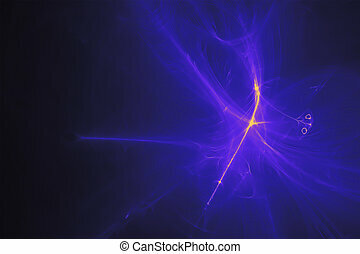 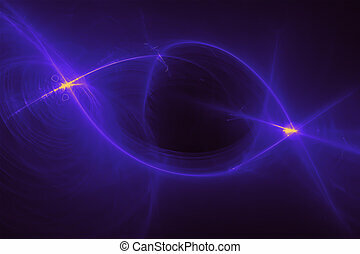 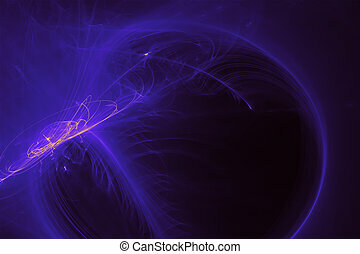 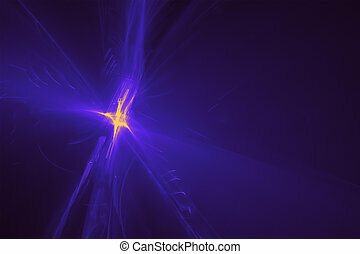 blue purple glow energy wave. 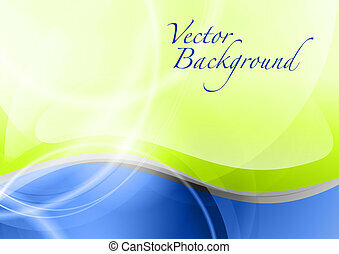 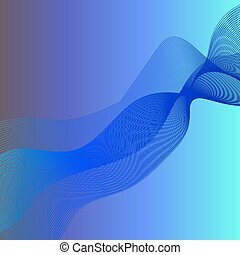 lighting effect abstract background. 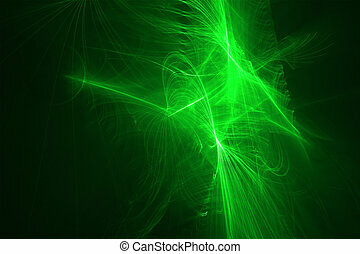 green glow energy wave. 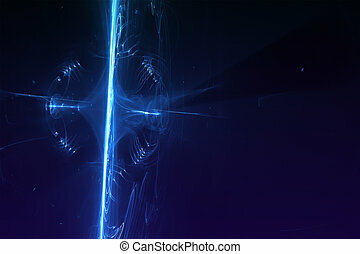 lighting effect abstract background.